Where in the world is the time going? We’re now just a week and a half out from the start of the biggest music competition in the world. Yes, it’s now just six short sleeps before entrants from all across Europe descend on the Azerbaijani capital Baku to take part in the first of the semi finals in this year’s competition. 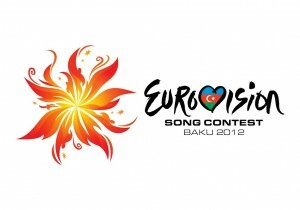 Each semi final consists of 18 performances, with just ten performers from each making it through to the 2012 Grand Final on Saturday May 26, where the ‘big five’ of the UK, Germany, France, Spain and Italy, along with the host nation Azerbaijan, will be waiting for them. 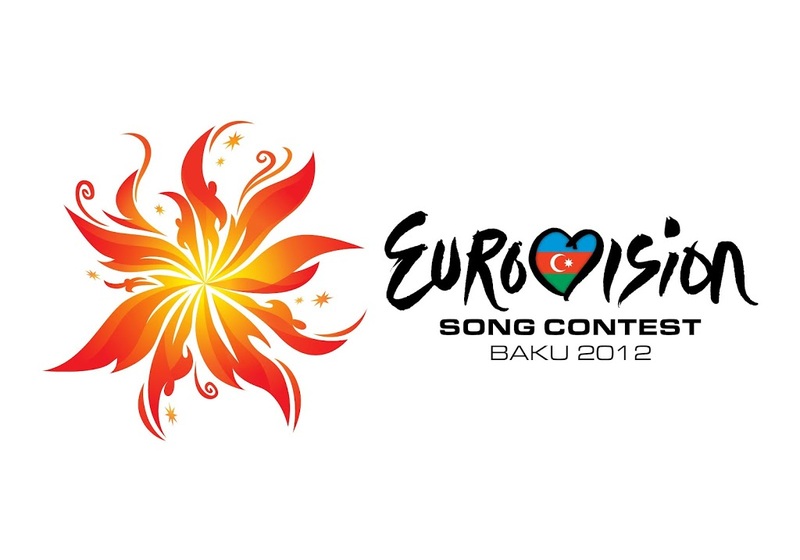 Here at auspOp, we’re continuing our daily look at each of the competitors’ songs in the lead-up to Eurovision 2012. 40 year old Željko is no stranger to the Eurovision competition, having represented Serbia & Montenegro back in 2004. He’s also hosted the Eurovision Song Contest telecast in front of his home fans. Known across Europe, the singer will head to Baku in 2012 as the Serbian entry with the track ‘Nije Ljubav Stvar’ (‘Love Is Not An Object’ in English). Heavy on the strings (no bad thing in our books) and with moments of traditional instrumentation, the track is performed subtly and carefully by Željko… a sure sign that the man has years of performance under his belt. We’re quite liking this – and big props for being one of very few countries performing in the native tongue. Serbia opens the second semi final next Thursday.